New Hampshire mill workers invented a new type of French. 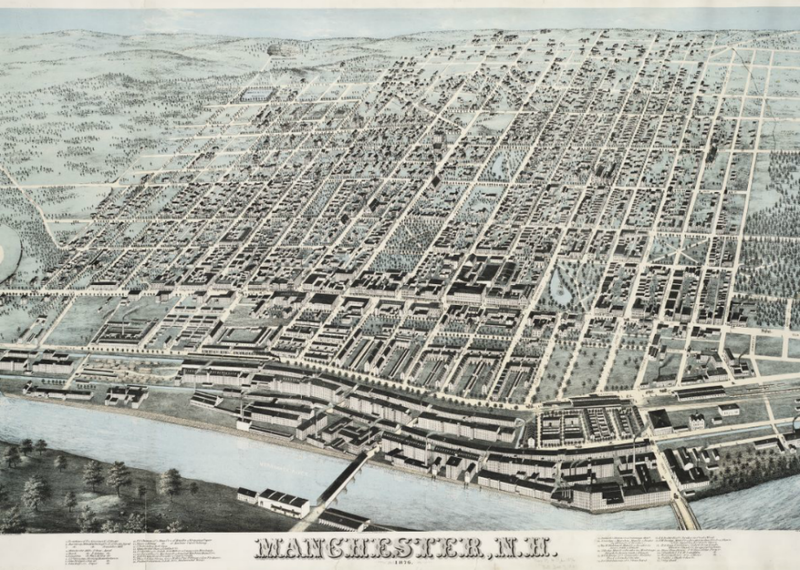 Across New Hampshire, about 2 to 3 percent of the population speaks French; these communities are concentrated in mill towns—Berlin in the north, Laconia in the central part of the state, Dover and Rochester toward the eastern seacoast, and Manchester in the south. Between 1840 and 1930, some 900,000 French-Canadians left Québec and came across the border to work in New England. 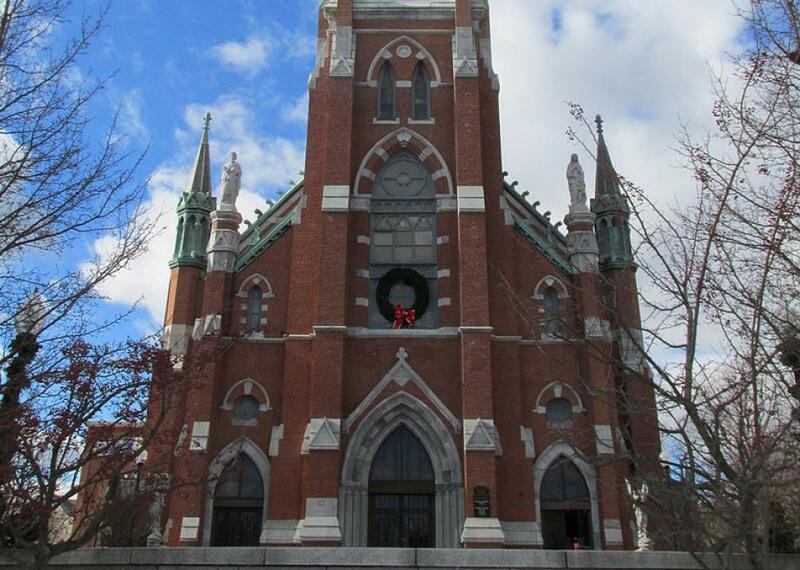 By the early 20th century, Franco-Americans were the largest immigrant group in New Hampshire. The language and the culture they brought with them survives in pockets, where people speak an English-inflected French dotted with technical loanwords picked up at the mill. 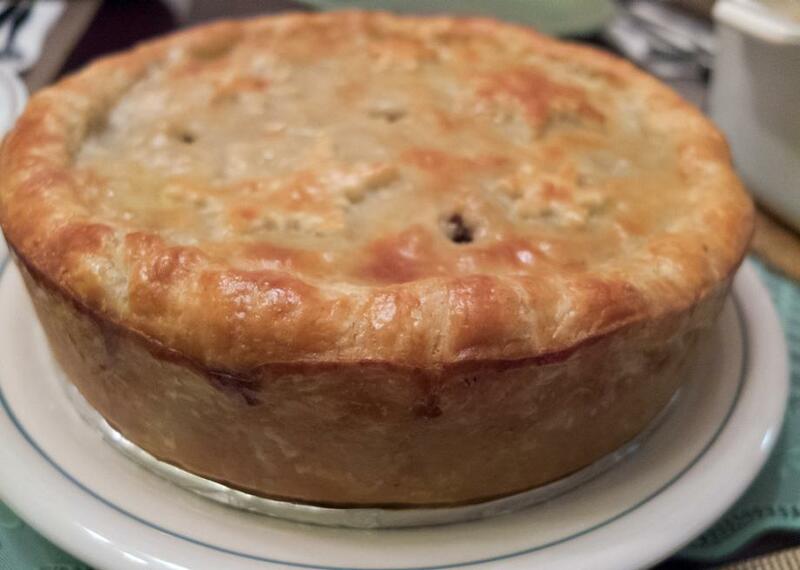 Tourtière—a French-Canadian pork pie—makes a ceremonial appearance at Christmas. Few people outside the state, though, realize that New Hampshire has any French connection. More well known (and more numerous) are Maine’s Acadians. Those French-speaking communities, though, have a different history from Franco-Americans in New Hampshire. Acadians had settled in Maine even before the Revolutionary War and tended to be more oriented toward the sea than the agricultural Quebecois. The French that Acadians speak is different, too. Instead of the typical first-person verbs of avoir, to have, or etre, to be (j’avais or j’étais in common French), they’ll use a plural—j’avions or j’étions. And their vocabulary is tinged with words of the sea. Quebecois French would call a staircase un escalier. But Acadian French would call a staircase une échelle, which usually designates a ladder, such as those found on a ship. 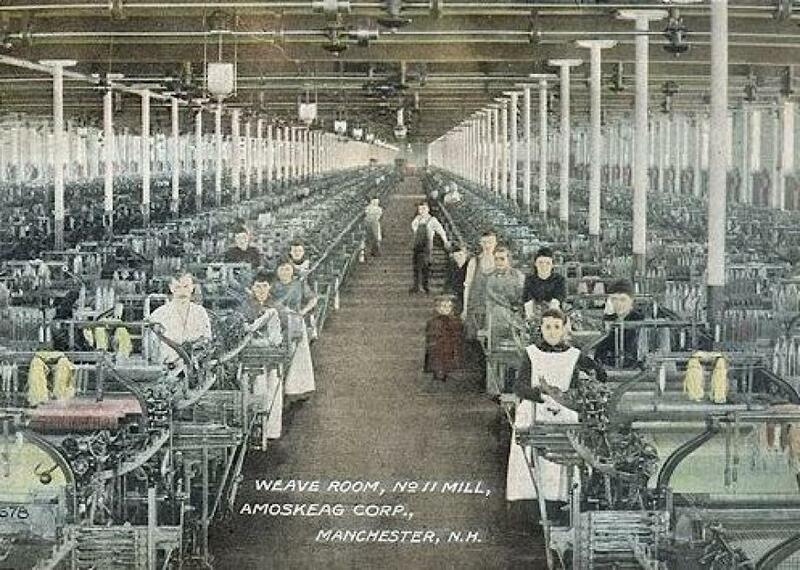 A Manchester mill in 1910. As a result, the French that’s spoken in New Hampshire is filled with French-inflected English words to describe 19th-century mill work. In French, the word for “to weave” is tisser. But in New Hampshire, French speakers are more likely to say weaver—je weave, tu weaves, nous weavons, vous weavez. Instead of filer, the French word for spinning, they would say spinner. “They would take an English prefix and a French suffix and make a new word,” says Perreault. In El Paso, Texas, the Wyler Aerial Tramway provides stunning views while hanging from a single, steel thread.